Local deliveries are available on our company trucks. Out of state deliveries can be arranged. We can provide bed frames or rails, in all sizes, to any mattress sets orders. Our company does take special orders for mattress and/or mattress sets. 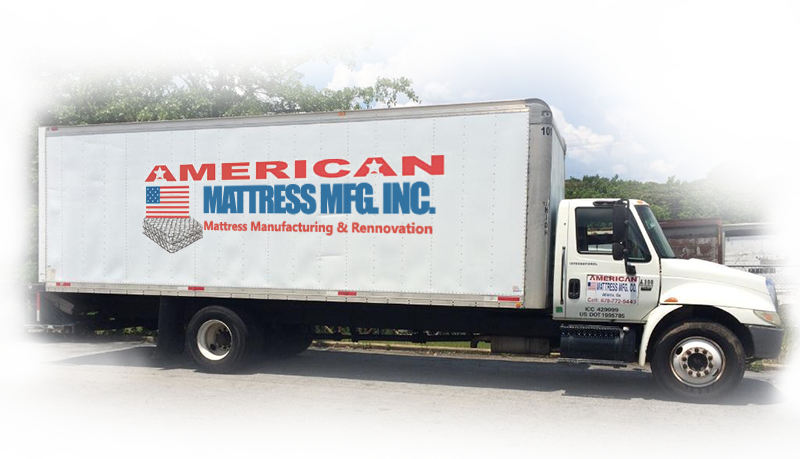 We manufacture XL-mattress sets, College mattresses, truck mattresses and foam mattresses in all required sizes. Our version of bean-bags, or as we prefer to call them “love sacks”, which are filled with fiber and foam instead to give more comfort. 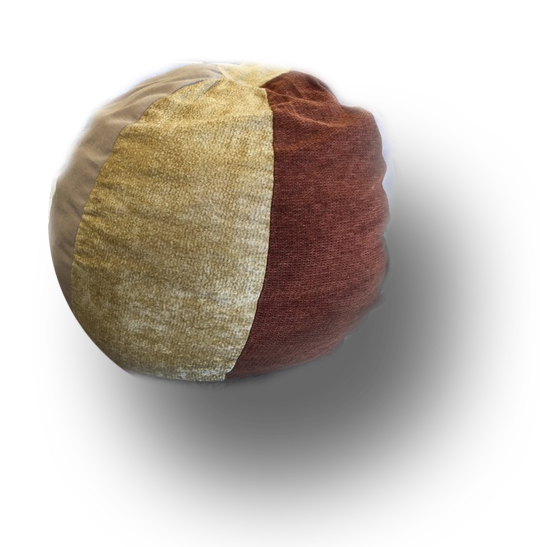 They are great for dormitories, kids room, even pets love them!